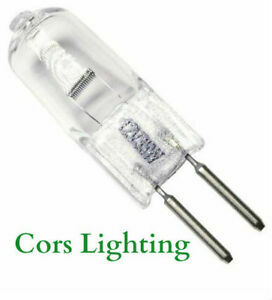 LED lamps test by the 03.12.2012 today we have prepared for you a new LED lamps test. A 3.5 LED lamp of the brand LUMIXON occurs against a halogen lamp 35 watts. The image on the left is a 1:1 light strength display is a LED lamp. The light comes out very strongly in the Middle, is very far and more evenly scattered but after only 20 cm. 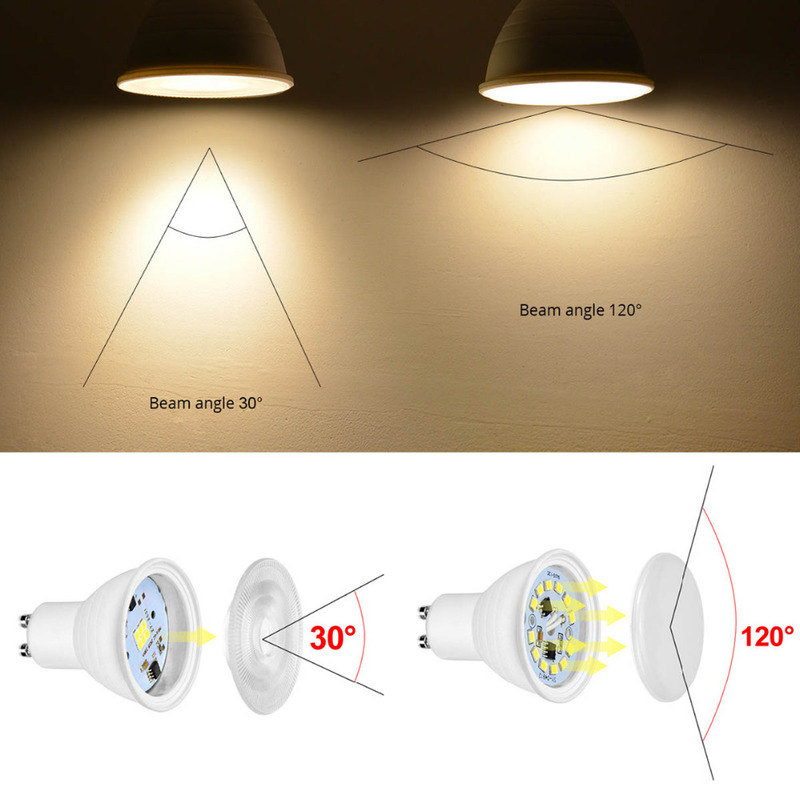 The wide lighting angle owes you a SMD LED technology with the 5050 SMD chipset which usually 120° has angle and glare would greatly reduced with a frosted glass. In addition, the lamp reached a more homogeneous and very soft light distribution that not catches the eye. The picture on the right shows a light shadow of the LED lamp. Here can be seen precisely the concentration on the amount of light in the Middle, but very widely and evenly distributed with the distance from the light source. 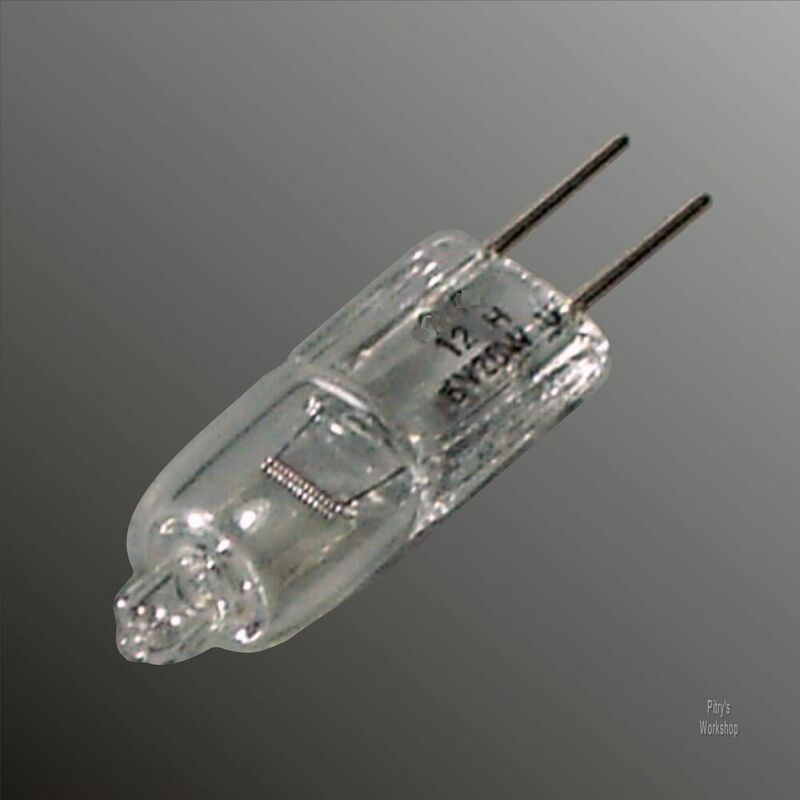 Now, we look at the halogen lamp. 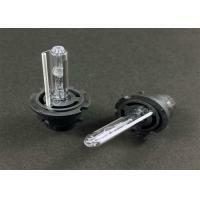 On our first picture we see the typical halogen lights. The very narrow light angle of 35 °, and the cone-shaped light distribution. The light falls as a kind of big point on the object, hides and reflects too much to top up. The light distribution is unclean and very sharp cut. You can see that even clearer picture on the right, where the light shade is represented. Two light fields are created as said. Below left, that the light left emits light from the LED really very widely. Very clean and even history. Here you can see clearly that the object under the lights too much from the halogen turns lamp, which is also of course with a halogen lamp. Here, it would be quite wrong to use lighting the halogen lamp in the display cabinets and furniture. In comparison, the LED shows a very clean and uniform lighting lamp. The light does not reflect, not hides and can represent the colors very natural and pleasant. 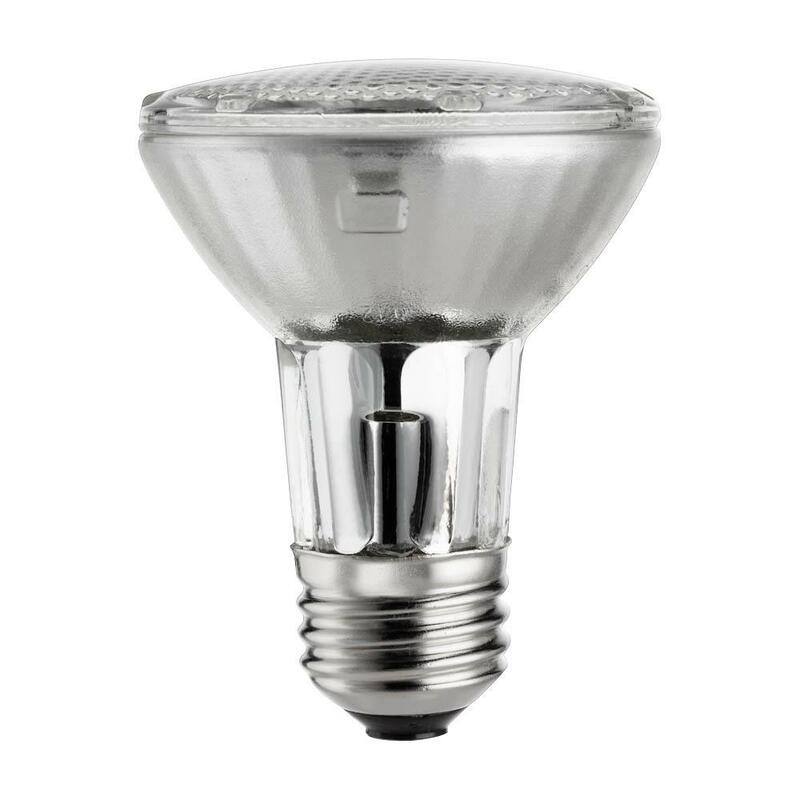 here has halogen lamp as LED lamp his pros and cons. The halogen lamp is very strong in the light, if you would like to highlight a specific object from a distance or a cone of light will have effect on the wall. For example, if you attached decorative objects on the wall. 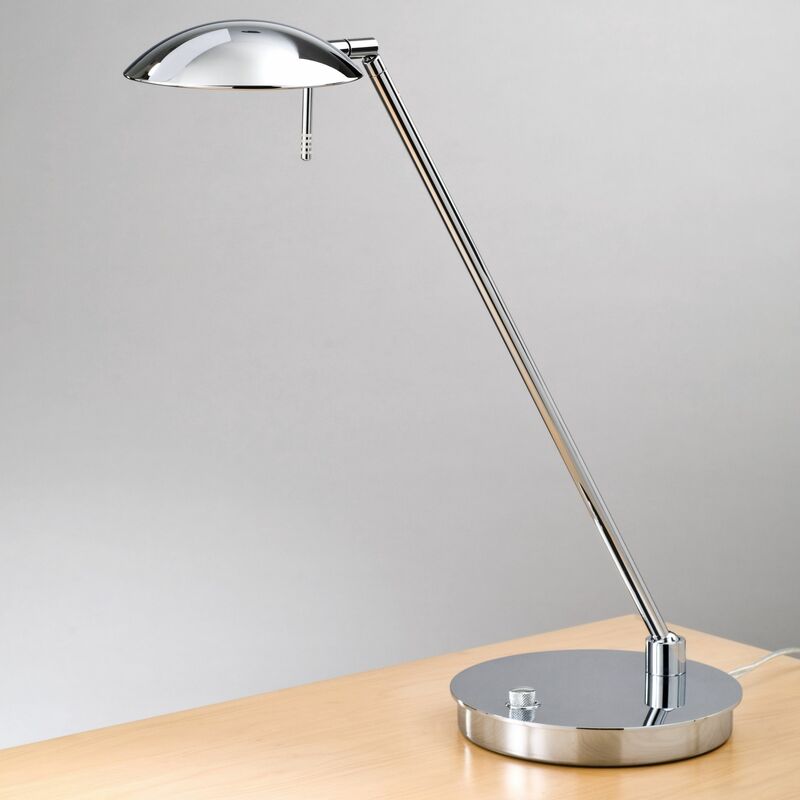 Due to angles in the light of the lamps, you can compare limited which lamp is bright. If we look at the edges, then you can say actually that the light is equally strong. 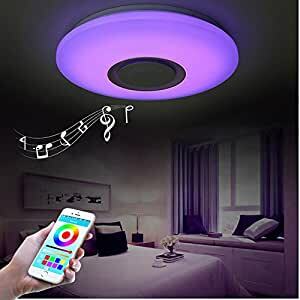 Of course, my favorite is the LED light. 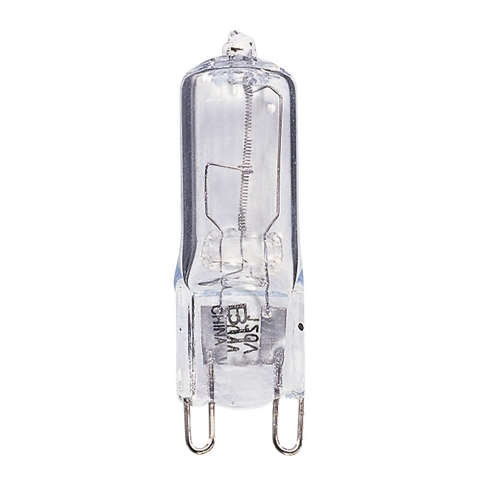 In our other test of LED, we LED show lamps with 65° light angle. 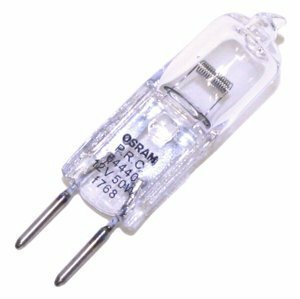 How Does LED Lamp Certification Work?